Choosing which items of my kit I want to use on my LEJOG walk, which I am starting in July, is mostly straightforward so this list is basically copied directly from my 2015 Pennine Way list but updated to include more recent purchases. As I said in the PW post, I rarely buy really expensive gear as I do not backpack in winter conditions so I don't need really 'high-end' equipment. I also feel that many of the more expensive brands are over-priced and tend to look for good quality, middle range kit. 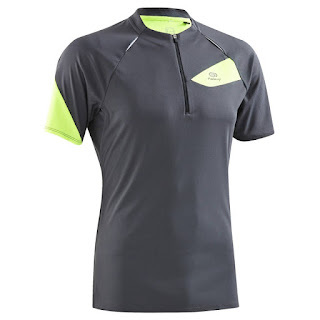 I have stated elsewhere that I am a big fan of Decathlon, which is where I buy most of my clothing. 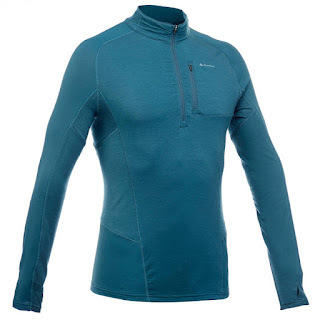 I find that although the prices are very competitive, the quality is excellent and I have a number of their items that I have used fairly extensively on hikes that have never let me down. There are however one or two areas where I do spend more, particularly with camping gear and footwear, although having said this, the tent I am planning to use is a fairly low-priced Chinese, lightweight trekking pole tent. 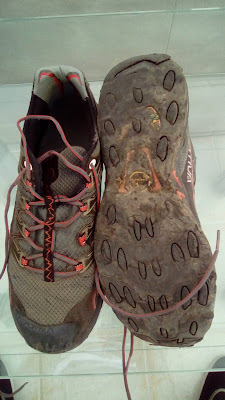 Again, after the tent, the most expensive, non-tech items on my list are my Ultra Raptor trail runners made by La Sportiva. I toyed with the idea of changing to a different shoe for the walk but eventually decided that as I have never had any foot issues on my hikes, I would buy another pair and continue with what I know works for me. This list obviously doesn't include consumables and I haven't listed all of the smaller items. 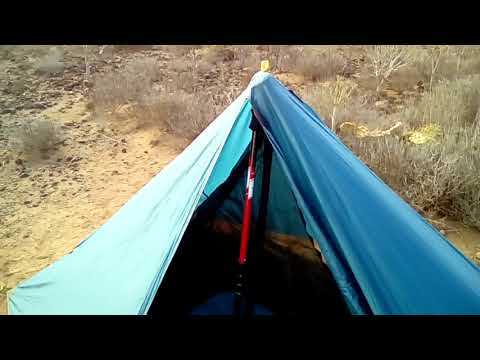 Geertop Pyramid Peak 20D 1 Man Tent - Despite using my excellent Trekkertent Stealth 1 on recent hikes, I found that internal space issues in poor weather, coupled with the difficulty of using a front entrance tent, had me looking around for something more practical in poor conditions. I was keen not to spend too much on yet another tent or increase too much the 600 grams weight of the Stealth. After looking at a number of reviews of Chinese made tents, I picked the Geertop, mainly because it has two side entrances and weighs around 1 kilo. I don't have much experience of using it yet but intend to test it more fully before setting off. 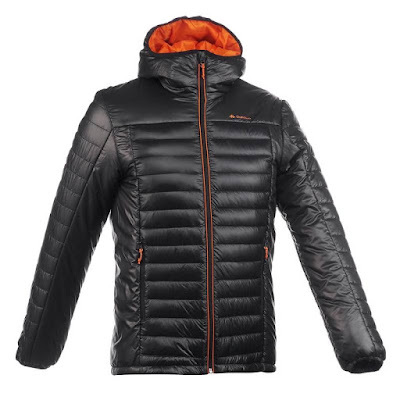 Force Ten Nano -5 sleeping bag - This has proved to be an excellent purchase and has kept me nice and warm on a number of hikes. Not the lightest at 1100 grams but a very good purchase nonetheless. 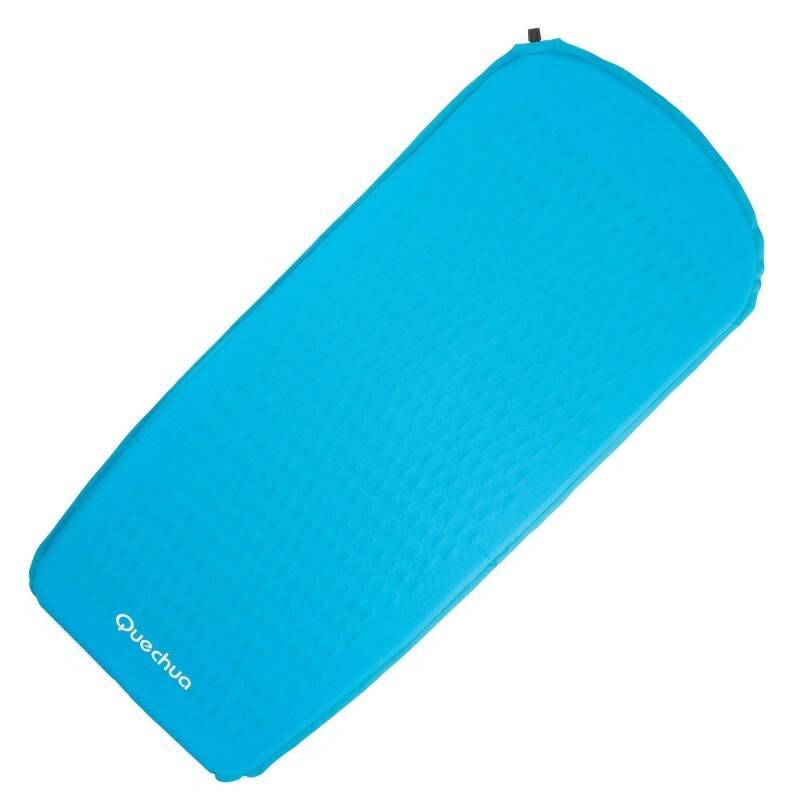 Decathlon Quechua Forclaz A100 Sleeping pad - I was concerned that this might not be up to the job but needn't have worried. Cheap, light, and at 400g, packs down really small, I found this 3/4 length pad to be a very good insulator and gives some padding although it's only 2cm thick. 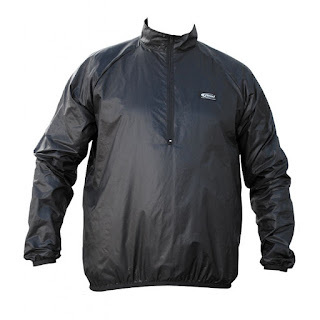 Decathlon Kalenji Trail Rain Jacket - Although I really rated the Karrimor Event Alpiniste Jacket I have used recently, I am always looking for ways to reduce weight and this is the item I sacrificed to counter balance the extra weight added by using the Geertop tent. 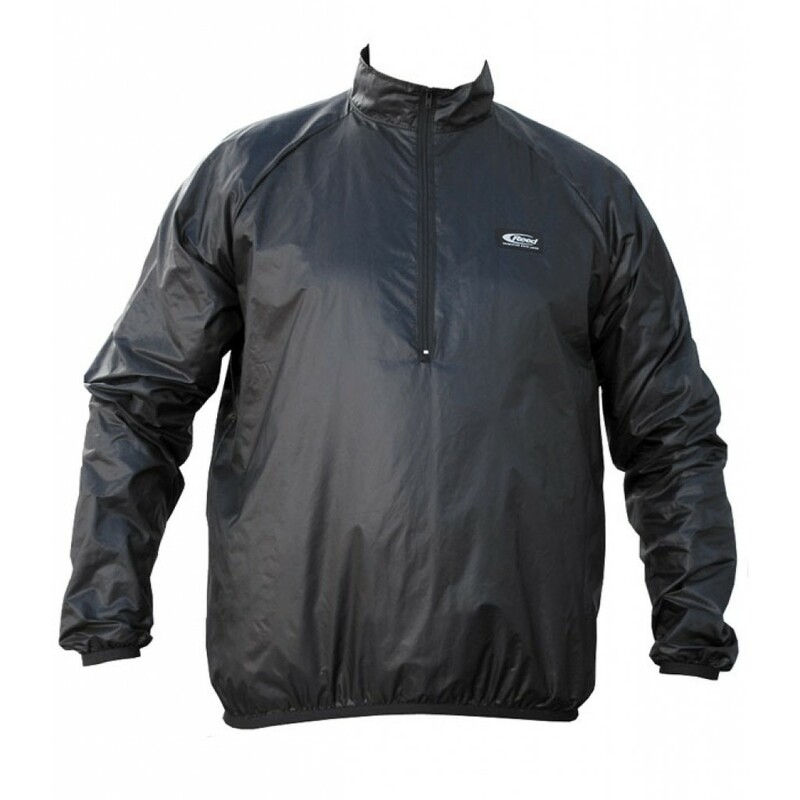 Kalenji is the Decathlon brand name of their running gear and this lightweight rain jacket weighs in at just 250 grams. Sealskinz Waterproof socks - Not totally waterproof but are really handy if walking in constantly wet and/or cold conditions as the Ultra-Raptors are not waterproof. My feet do get a little damp in them but most of the water is kept out. The insulation is the main reason for taking these. La Sportiva Ultra Raptor Trail Running Shoes - Superb, lightweight (around 350g per shoe) but built like a tank with an incredible aggressive and grippy sole. I have now walked hundreds of miles in these on various trails and terrains and can't fault them. The trade-off for the superb grip is that the softish 'Frixion green' material used wears down fairly quickly. Having said that, I am still using the above pair on day walks and haven't had any issues with slipping, despite the grip having worn almost flat. 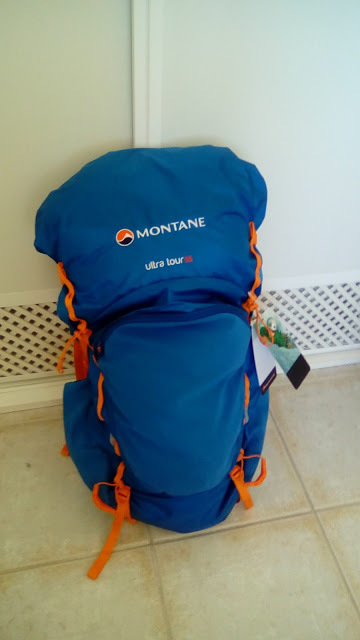 Montane Ultra Tour 55l backpack - I used this last year on the Cape Wrath Trail and the Coast to Coast and found it to be excellent. Very light at only 820 grams, it is a frameless pack so it is vital to keep the weight to around a maximum of 10 to 12 kilos. My baseweight is usually around 7 to 8 kilos so with consumables, this fits quite nicely. I found it really comfortable but I can imagine that if it was loaded with too much weight or if the back length was wrong, it could get quite uncomfortable. Decathlon Forclaz Trekking poles - Cheap, basic poles with no fiddly 'shock aborbers', which I find make no difference whatsoever. I have been using the same pair for years now and don't see the point in paying a fortune for a pair of walking poles where the only real difference is the exorbitant price. They also make great tent poles! 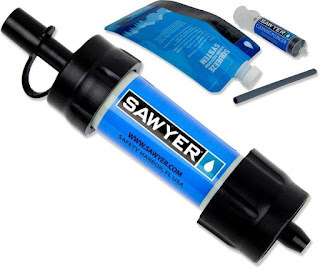 Sawyer Mini water filter - Never normally use this in the Scottish highlands or the Lakes etc. but the LEJOG passes through a variety of terrain where the water sources will variable. Used in conjunction with a Salomon 1.5 litre bladder which can be squeezed or gravity fed. I have also stopped carrying more than 1 litre of water so the filter is a necessity. Fire Maple 1L Pot - Not the lightest but reasonably priced and does the job. GSI Insulated Mug - This is really great as it has an insulating sleeve and lid meaning that your morning cuppa doesn't go almost instantly cold. 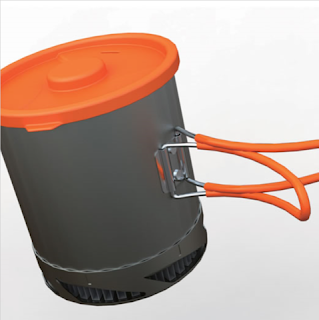 MSR Pocket Rocket Stove - Ultralight at around 80g, very efficient and inexpensive. 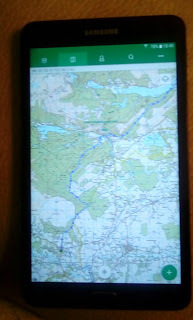 Samsung Galaxy A 7" Tablet - Also loaded with Viewranger and OS mapping of the whole UK but with much bigger screen. This has a 'daylight' setting which is great outdoors in sunshine and the GPS is very quick to locate satellites. I am undecided about taking both this and the phone as well as the Garmin but will probably take all three for a variety of reasons. Garmin E-trex 10 - Very basic unit without mapping. Will be loaded with my route. Silver baseplate compass - Don't really need this but will take it anyway.